IPTV stands for Internet Protocol Television. The service avails TV programming and video content using TCP/IP protocol suite. It is normally delivered over a dedicated or managed network. This makes it possible to exercise control over the video traffic. It is also more reliable than the public internet. There are different types of IPTV solutions. Its delivery system is packet-based so it is possible to use it with other IP-based services. Its functioning can be compared to Internet TV. Keep reading to find out how IPTV can be useful in the hospitality industry. IPTV solutions make it possible to display high-quality video representations. It also supports High Definition. Such presentations are impressive to customers. 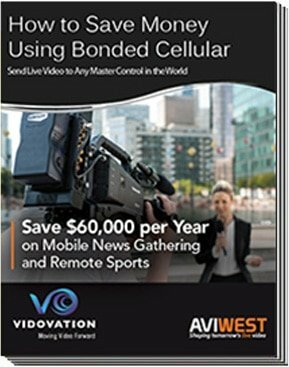 You can use them to show advertising messages, branding messages, or on-demand videos. In the hospitality industry, it is always important to prioritize the needs of customers. Entertainment is one of those needs. With IPTV solutions, you can provide your guests with top-notch entertainment. Customers get to watch videos of their choice whenever they want. This increases the amount of time that customers spend in your resort or hotel. It keeps them comfortable and increases their chances of returning. Traditional methods of display d not give you many options to promote your brand. IPTV solutions may help you to deal with the problem. They provide workers in the hospitality industry with plenty of options for branding. One of the simplest ways to do that is by providing your customers with videos that contain branding messages. With the videos, you can promote the values that your business represents. With head end, you can inform your guests about things that you want them to remember about your business. If you have made any additions or changes to your services or you have promotions, you can inform your guests using the in-room televisions. With IPTV solutions, your guests can easily find the information they need to know about your business. They do not have to spend a lot of time looking for this information. Apart from increasing convenience for your guests, it increases their chances of coming back to your business. It streamlines entertainment which enhances the experience of guests. Most providers will provide you with flexible and scalable designs. They can be more cost-efficient than using separate co-axial networks. They allow you to provide your customers with unlimited numbers of desktop endpoints without degradation of signals. 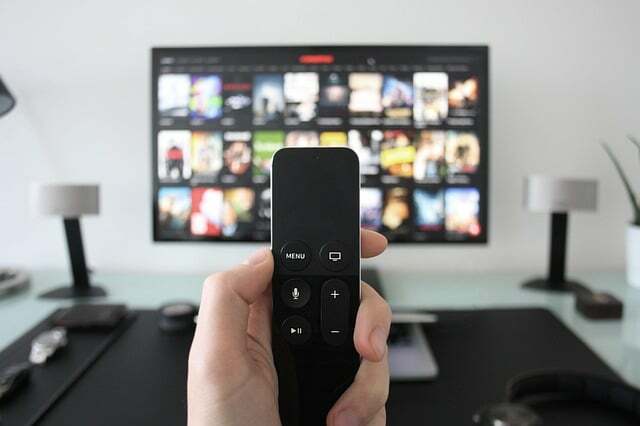 You can integrate IPTV with modern technologies to give your customers the best experience without having to spend a lot of your time or money. If you are trying to give your guests a futuristic experience, consider using IPTV solutions. Get the help of an experienced and professional provider to get the best services possible. Take advantage of the solutions to promote your brand, improve the experience of your customers and increase the revenues of your business.